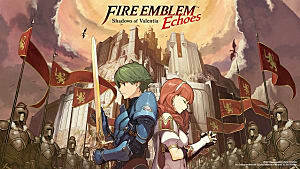 While Fire Emblem: Echoes - Shadows of Valentia is still very much a Fire Emblem title at its core, there are a number of changes to the formula that international fans might not be used to because the game emulates much of the original NES title. Even veterans might be confused by certain elements, such as the missing Weapons Triangle, Effective Damage, no pair up features, and more. But never fear: this guide is here to help you tip the scales in your favor! 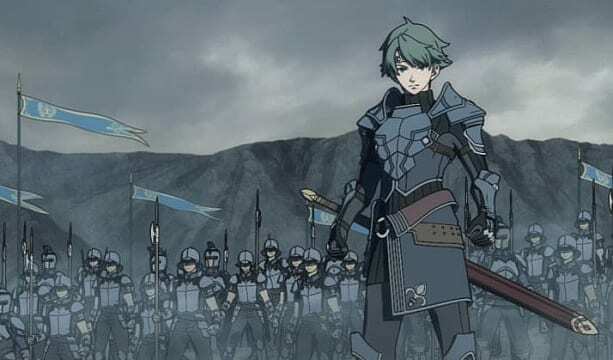 While this will undoubtedly confuse even long-time fans of the series, it wasn't until Genealogy of the Holy War that the Weapons Triangle Fire Emblem is known for came to exist. Since Shadows of Valentia is based off of Fire Emblem: Gaiden, which was very much before Genealogy of the Holy War existed, the Weapons Triangle does not exist here. 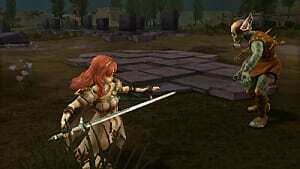 Instead, all weapons are equal in the world of Shadows of Valentia. 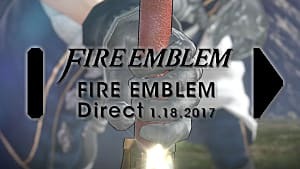 As a result, there is no need to account for advantage and disadvantage while playing through the latest Fire Emblem title. That said, it does mean that you will have to pay much closer attention to individual unit stats as they play a much bigger role in this game than they did in more recent entries. Blessed weapons, Falchion, and the Seraphim spell. There are also a number of skills that can be used to the same effect, but they are typically tied to weapons or classes. These include Knight Kneeler (mounted), Wing Clipper (fliers), Armor Crush and Armor Crusher (armored), and Blessed Arrows (Terrors). While Dragons and Gods have their own categories, the base game does not feature any weapons or skills that can deal effective damage. 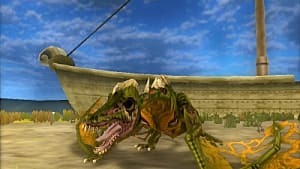 However, effective damage is key to gaining victory in the majority of late-game battles because it serves as one of the few sources of bonus damage, dealing an extra 3 times damage. Hated having to replace magically disappearing spell tomes? Still trying to figure out how Nino uses new spells despite not knowing how to read her tomes? Wish overpowered Mages would disappear? Fear no longer: all of these issues have been solved! 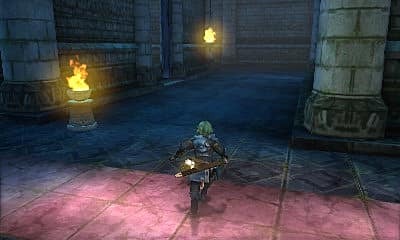 In Fire Emblem: Echoes - Shadows of Valentia, spells rely on Gaiden's level up system, where they are only acquired after reaching a certain level. And even then, they are only learned by particular characters. If that's not enough, they also now cost HP to cast. 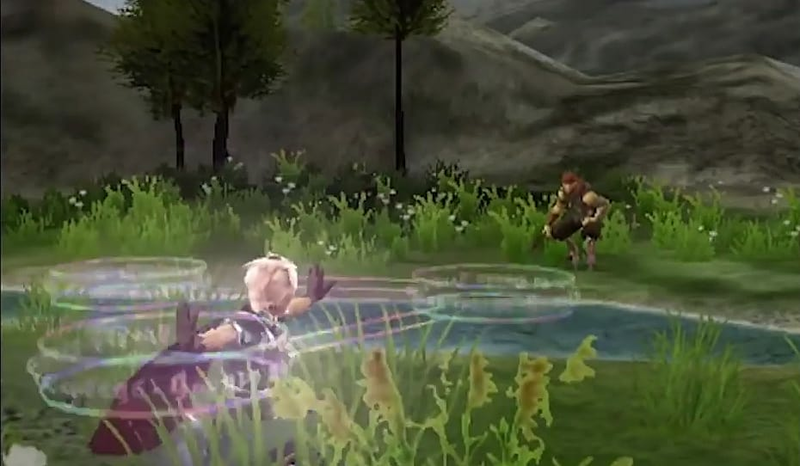 This means mages are now doubly vulnerable to melee attacks, and while they are ultimately still some of the most powerful units in the game, they aren't nearly as broken as they were in Fire Emblem: The Blazing Blade. Another thing to consider is the fact that mages are not affected by anything other than their own attack stat to determine damage when it comes to magic. Hit and Critical rates are set per spell, not based on stats! As such, units that have low defense and skill, but have high attack stats make for powerful mages. Be sure to look out for units like that on the enemy line, but also make sure any villagers with similar stats are among your candidates for a promotion. Unique to the NES Fire Emblem: Gaiden title, its remake shares a distinguished method of changing classes. Unlike other Fire Emblem titles where classes need seals to change, units in Gaiden need only visit one of the many shrines scattered about Valentia to change their class. The best part? No items are required, only levels! If you'd like to find out more about when to change your classes, and how the class changes work in Shadows of Valentia, be sure to check out my guide on villager reclassing for more. Weapon Durability Has No Place in Valentia! Much like Fates, Shadows of Valentia has no weapon durability. However, unlike Fates, whether it be a shield, healing item, or weapon, only one item can be carried at any given time. That said, many weapons will unlock hidden skills and abilities for use in battle after they have been used by a character. Keep in mind that the weapon itself is not leveling up, but rather the unit's proficiency in using it. As such, keeping a weapon on one unit for extended periods is optimal -- provided you don't have something better. Amiibo Warriors Save the Day! 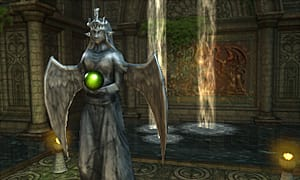 Amiibo summons is a feature unique to Gaiden's remake. These spiritual assistants will only last the duration of the battle, and they cannot be controlled. But they can help turn the tide if you so desire. They are by no means necessary to beating the game, but they are a neat little feature for anyone who owns any amiibo in the Fire Emblem line of Super Smash Bros. amiibo. 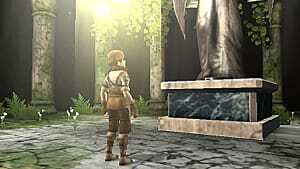 Alternatively, the Alm and Celica amiibo unlock special dungeons for exploration. 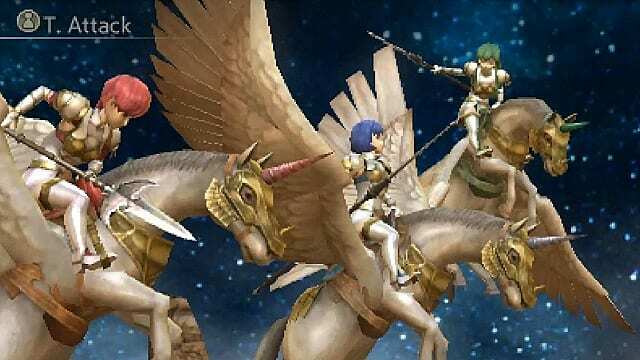 These contain challenge missions for you to complete, and once you prove successful, you can summon a copy of your Alm or Celica to assist you in battle. Pardon the French, but as we look once more to our pal Clive, you can see that I have boxed a small area with a light blue outline. Just to the right of the health bar is a smile -- a smile that slowly turns into an exhausted frown as battles go on. The more times a single unit has been used in combat during a skirmish, the faster this frown develops. This is called unit fatigue. Unit fatigue isn't particularly new to Fire Emblem, but it hasn't seen the light of day since Thracia 776, and even then it was the only time it has ever been used. Essentially, fatigue works as one might expect: the more a unit fights, the more tired it gets, and the sloppier it fights. Over time, this will mean having an entire party of units that will hit less, get fewer criticals, and will likely suffer the inverse from the enemy. 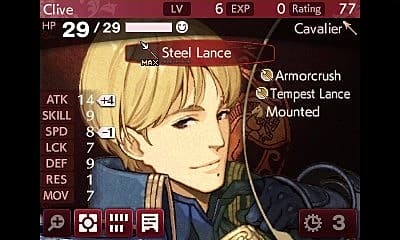 To avoid this, rotate your characters on the front lines while in dungeons, and be sure to have a roster of trained characters beyond your typical cast of heroes. 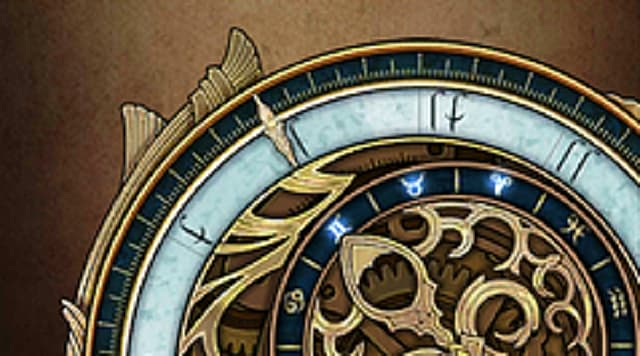 Mila's Turnwheel: Allows players to take back turns/moves to correct their mistakes, but is limited in uses per battle. Casual Mode: Characters do not die, but are lost until the end of a battle or dungeon. Healing EXP: Healing now gives the healer EXP. Dungeons and Towns: These are now in 3D and Point-and-Click respectively. Support Conversations: These are similar to those in the GBA and GameCube/Wii titles have been added to the game. Post-Game Dungeons: These extend gameplay past the original 5 Chapters of Gaiden. Auto-end: The ability to activate auto-end of turns is now available. Hopefully, this list of changes will help you get better accustomed to how Shadows of Valentia works if you're coming from other Fire Emblem titles. If you're completely new to the series, be sure to check out my guides for Fire Emblem Fates, as the game still shares many overlapping features. 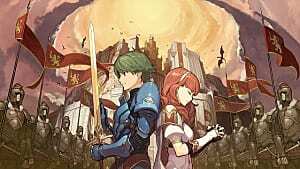 Is the Fire Emblem: Echoes - Shadows of Valentia DLC Worth It?